Holly Dennis is Senior Manager of Client Services at SproutLoud. She is a marketing professional with 10 years of experience, dedicated to offering support to both Brands and Channel Partners. Holly joined SproutLoud in 2013 as a Marketing Assistant, using her previous experience at different advertising and marketing agencies to grow with the company. 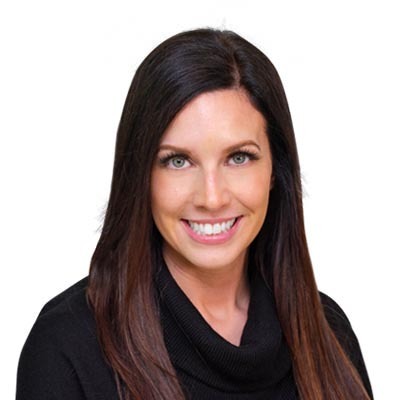 Today, Holly oversees change management for Brands in various verticals and she leads a team of Client Relationship Managers in delivering the best in customer service, providing strategic guidance and account management services to Fortune and mid-market product marketers. Holly was awarded SproutLoud’s Inspiration Award in 2017 for recognizing others and inspiring team members to achieve great heights. She graduated from the University of Alabama with a bachelor’s degree in Advertising and Marketing Communications.